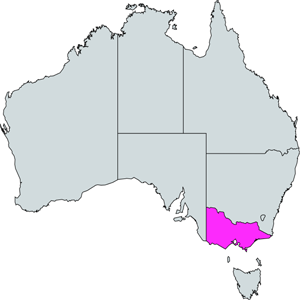 GloBird Energy is a budget energy company offering Victorian power users more choice and better value. GloBird Energy does not have lock-in contracts or termination fees, just great value energy. 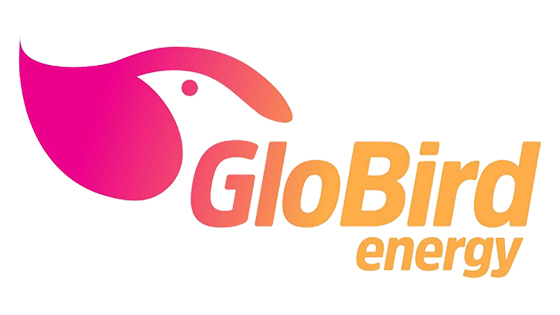 GloBird Energy is the small electricity retailer with big discounts . GloBird Energy is currently being offered for Residential and Business properties in Victoria only.